Mansfield Marine are the largest pleasure boat Marine Brokerage in Western Australia. We pride ourselves on offering down to earth, qualified advice & service, backed by the vast real experience of our personnel, gained over many years in the boating field & industry, including boat design, building, repair, refit & brokerage. We know boats and we are here to help you into or out of your boat! Bavaria 2 x burner stove, grill & oven. New Bimini and Dodger. Cockpit and deck canopy inc side skirts. GPS C70, ST60 Tridata Wind speed, direction, Raymarine. Auto pilot. Electric anchor winch. 6 x two speed deck winches. 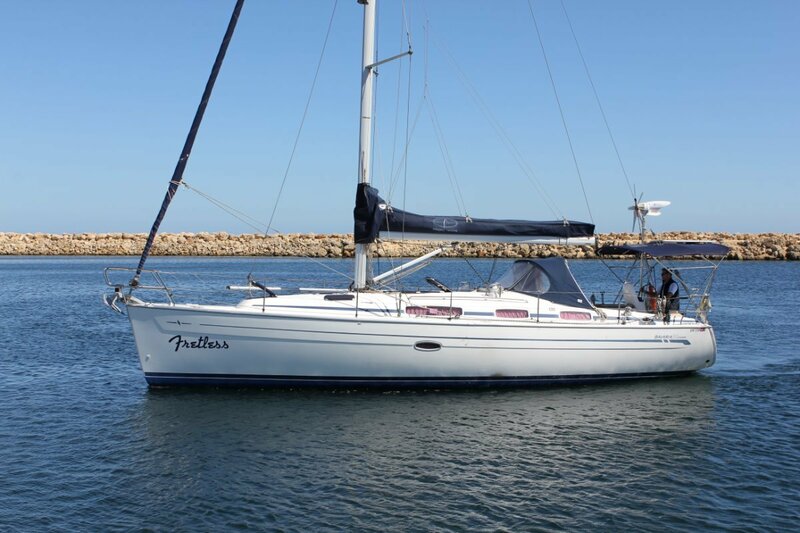 This yacht is a very well maintained a loved vessel.